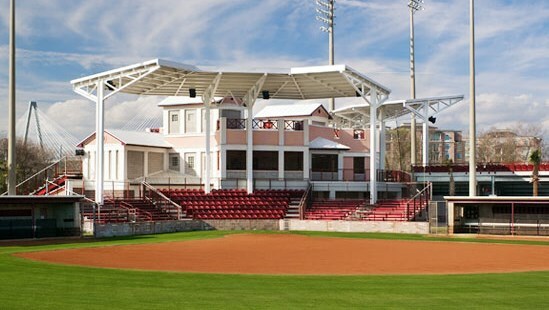 Perfect day for a game at CTC Fields. 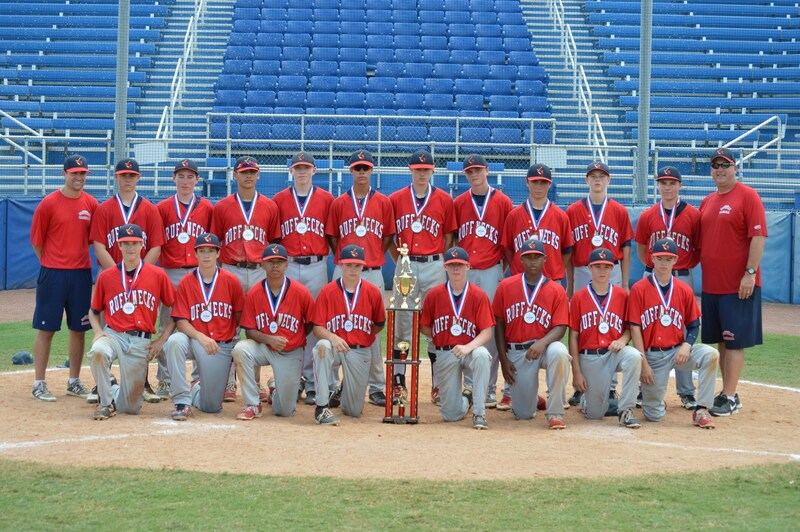 Congrats to the Bruins for a great CABA World Series! 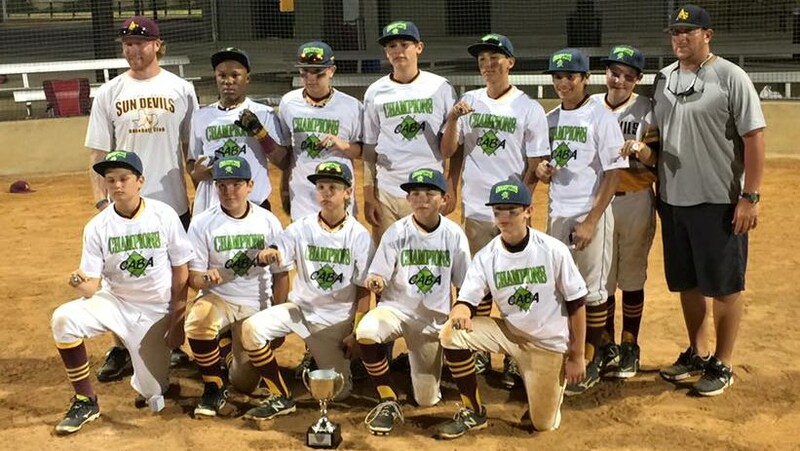 Welcome to the CABA World Series! 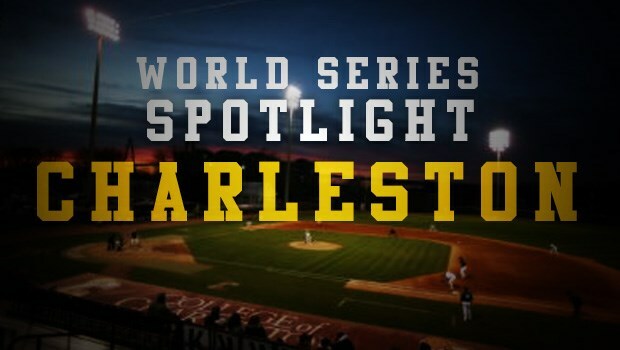 For 30 years, the Continental Amateur Baseball Association has been putting on great World Series events all across the country. 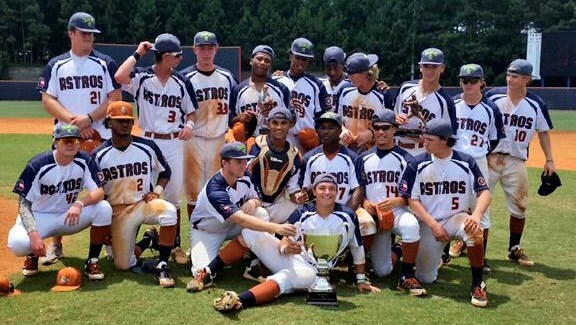 Join us here to follow along with the action and keep up to date on all the CABA World Series news! 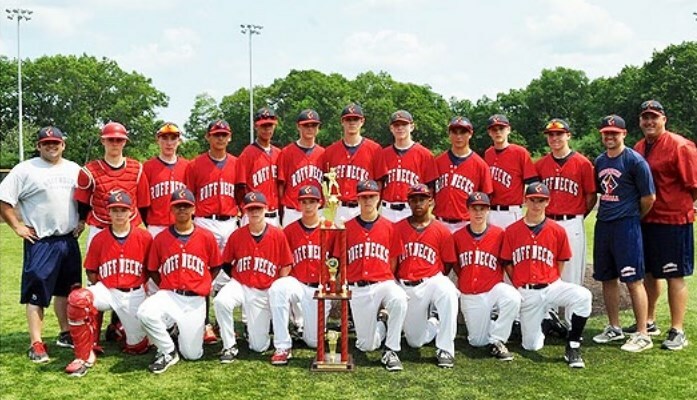 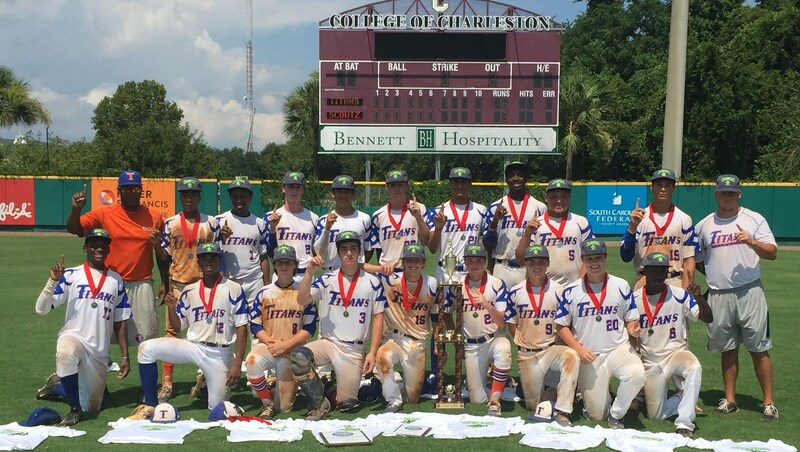 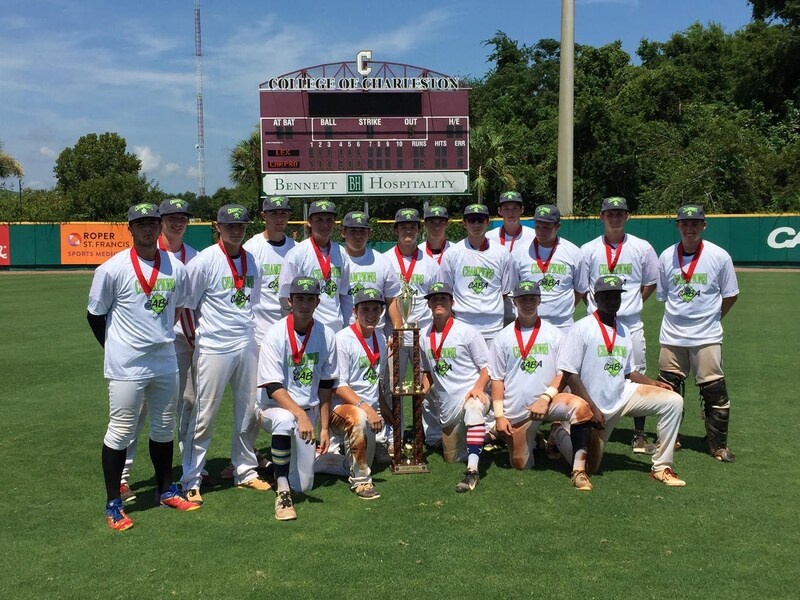 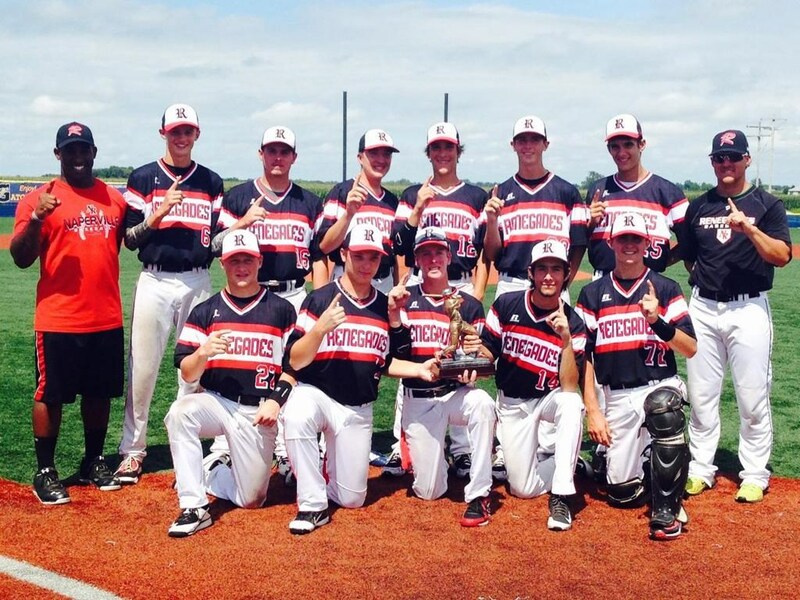 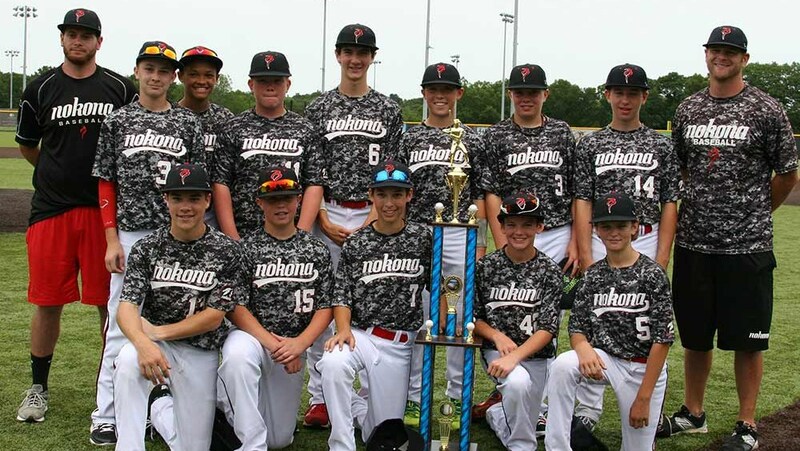 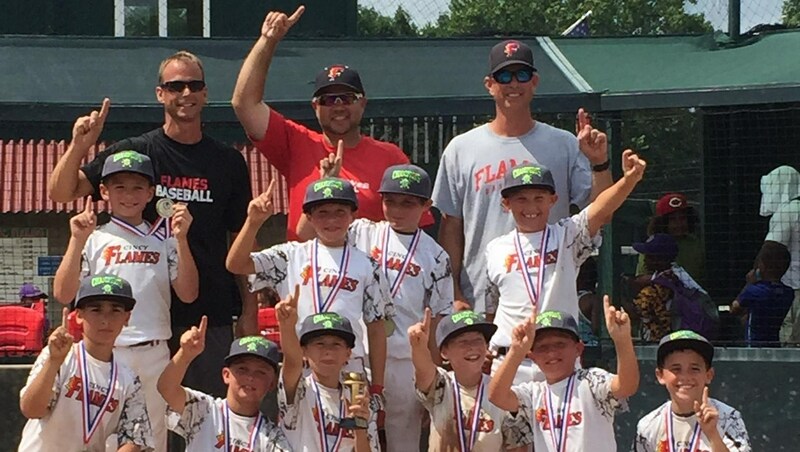 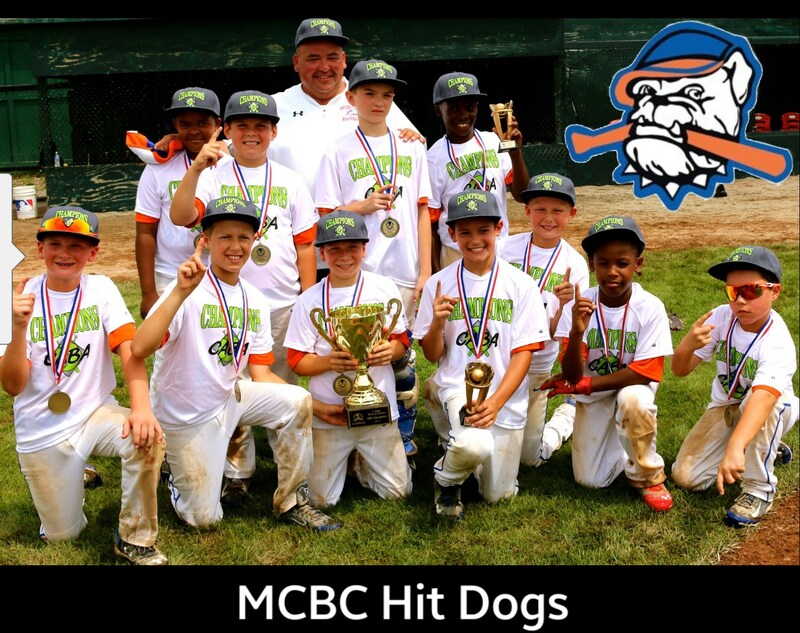 Congrats to all of our 2015 CABA World Series Champions! 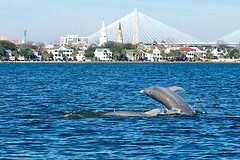 Charleston, SC is a gorgeous place to stay and fun place to play! 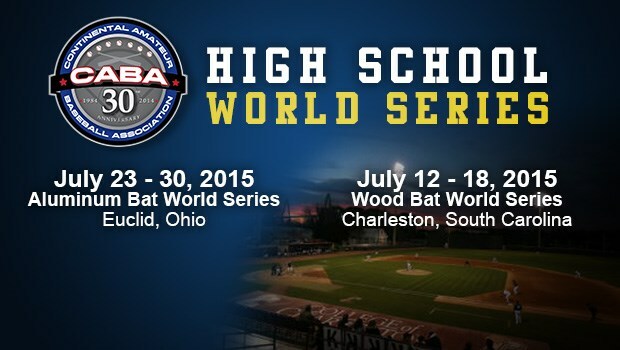 Come join us for the 2015 CABA High School World Series! 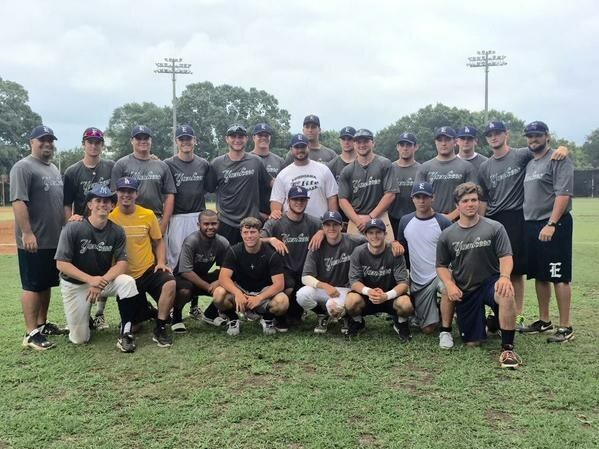 Since the inaugural tournament in 1984, the CABA High School World Series has produced a number of well-known major leaguers, including Alex Rodriguez, Johnny Damon, Todd Helton, Josh Hamilton and Carlos Castillo.